The Cape Getaway Show complimentary ticket was inserted in the Woman & Home April issue in error. The Cape Getaway Show which was due to take place from the 6th to the 8th of April has been cancelled. We apologies in advance for any inconvenience caused. 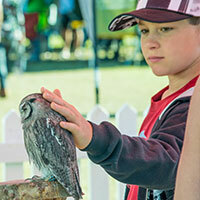 The Western Cape’s largest travel, outdoor and adventure event, The Cape Getaway Show, has been cancelled this year. Organizers of the show made the decision after careful consideration of the environmental impact of hosting the event, particularly the added strain on the Cape Town and surrounds water resources. 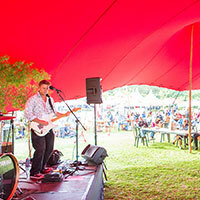 Held annually at Lourensford Wine Estate, The Cape Getaway Show attracts approximately 23,000 people over three days. It is a critical time for the region, which is still working extremely hard to conserve water in advance of Day Zero. Organizers say it was a difficult choice, however, knowing the effect the event’s imprint could have on the area’s resources, it would be insensitive and careless to move forward. 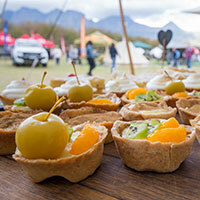 “The Cape Getaway Show has built a strong reputation for being a leading event in the region, and we are proud of that. We are not comfortable putting on a show of this caliber this year knowing what we know. 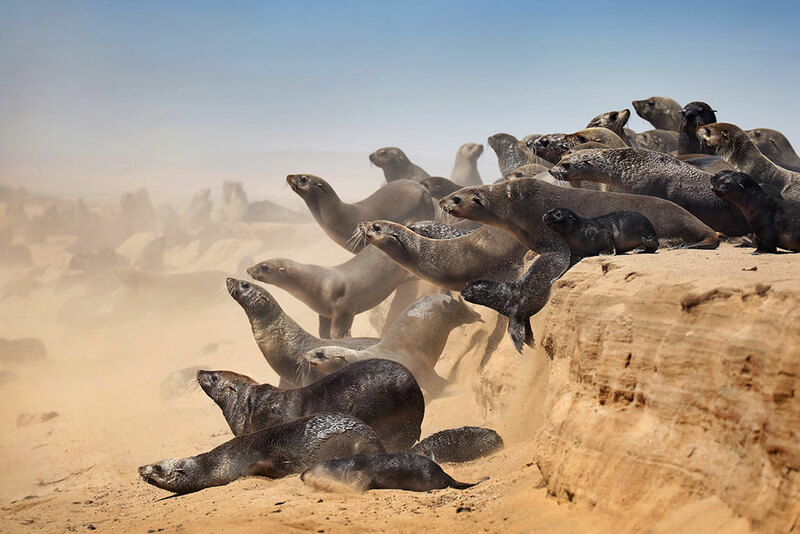 The show will affect resources in the area, and choosing to host it while the whole region including this community and its farms are suffering through this drought isn’t responsible,” says Kevin Ferguson, CEO of Ramsay Media, owners of The Cape Getaway Show. While Ferguson points out that Lorensford itself does not rely on municipal resources at the venue site, the show attracts people from around the Western Cape and this would increase consumption in Cape Town. 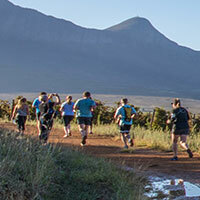 The wine farm had also imposed legitimate restrictions to curtail soil erosion at the estate, which would have ended the show’s beloved trail run and cycling events. Getaway’s Gauteng Show in Johannesburg will take place from the 14 – 16 of September at the Ticket Pro Dome. All Cape Show event tickets will be refunded in full. Show vendors, exhibitors and sponsors that haven’t already been reached, can contact Stephan Herman on 076 534 9110 or [email protected], to discuss reorganizing their commitment to the 2019 show.